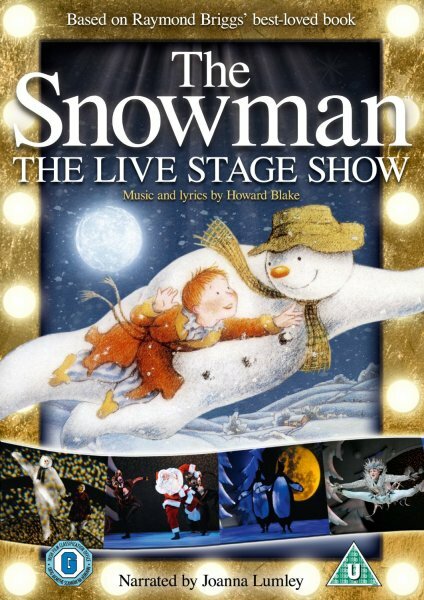 A film of the complete 82-minute Snowman Stage Show with cast and orchestra from London's annual Peacock Theatre production by Birmingham Rep/Sadler's Wells. Produced by Emer Patten, executive producers Howard Blake and Stuart Rogers. Filmed with live audience in The Birmingham Repertory Theatre. Optional narration added to the DVD by Joanna Lumley.